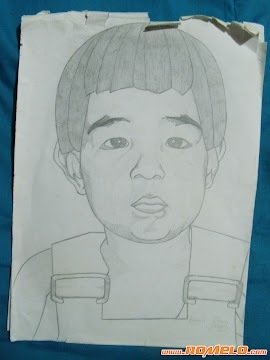 When I was younger, I spent most of my free time drawing or sketching. My notebooks, back then, all had drawings and sketches of superheroes (both Marvel and DC), anime characters, professional wrestlers, cartoon characters, shoes, robots, animals, people and a whole lot of other things. 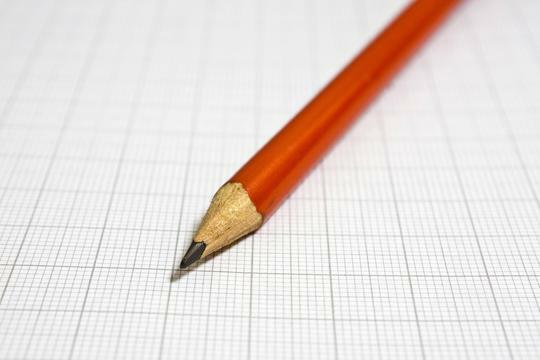 I even remember doodling at the very early age of four or five. My parents would scold me for drawing all over our house. At that age, my favorite canvass or drawing board were the walls of our home. In fact, I can still picture them filled with stick drawn figures of people, houses, cars, mountains, flowers and others. Unfortunately, I never did become good at it. Yes, I could draw freehand and I could do sketches but I never really felt good at it. I tried to learn how to become better at it but without proper guidance, and maybe motivation, I eventually got tired and stopped doing it. The last time I sat down and drew something was many, many years ago. Today, while I was going through my things. I came upon an old folder that contains some of my old drawings. Seeing them for the first time in many years brought back a lot of memories. I spent a few minutes just looking at them one by one. Unfortunately, some of them were already damaged by water, dust and age. After enjoying a moment with them, I placed them all back in the folder and stored the folder safely back where I found it. Even though they are already old and damaged, I will never throw them away because I consider them my treasure. They may look ugly to you but to me they are all beautiful. Anyway, before storing, I picked two and took a picture of them so that I can post them here for everyone to see. As you can see, both of them are already damaged but, at least, they don't have any water damage on them. The first one on the left is a pencil sketch of my wife and next to it is a pencil sketch of my eldest son. If my memory is correct, he was only three or four years old when I sketched this. 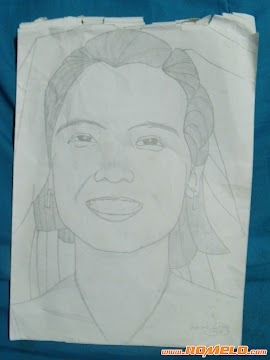 I really wish I could have done better at it but, I guess, that is the extent or limit of what I can do with a pencil. I have always loved to draw but i am not really good at it.I tried to improve my drawings skills but failed.These sketches are so good. Thanks for the post. If you want to sketches to be safe and free from the dirt and all that visit best book covers.